The Best Secluded Beach in Thailand. Do you want to know where it is? 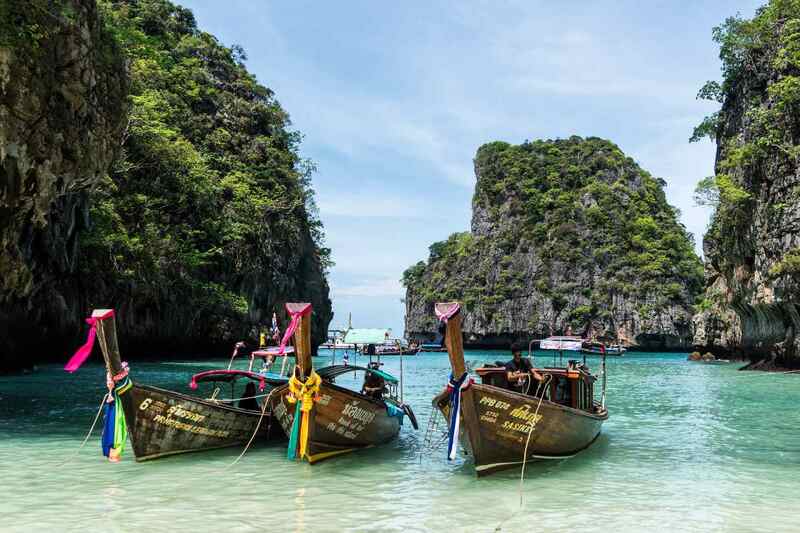 Read on to find the Best Secluded Beach in Thailand.